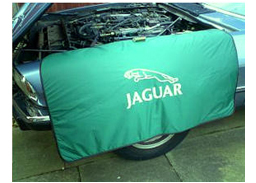 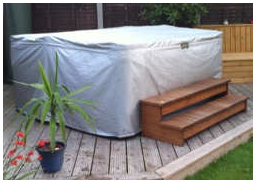 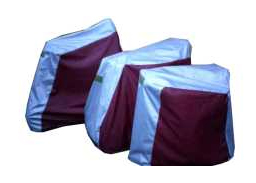 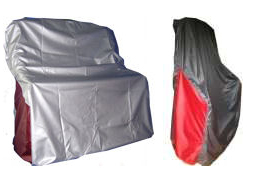 ï»¿ Outdoor covers to go over your Patio and other Garden furniture. 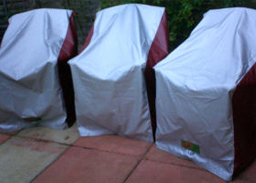 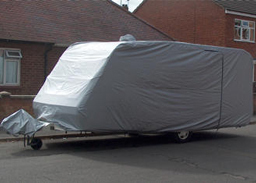 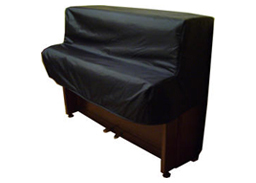 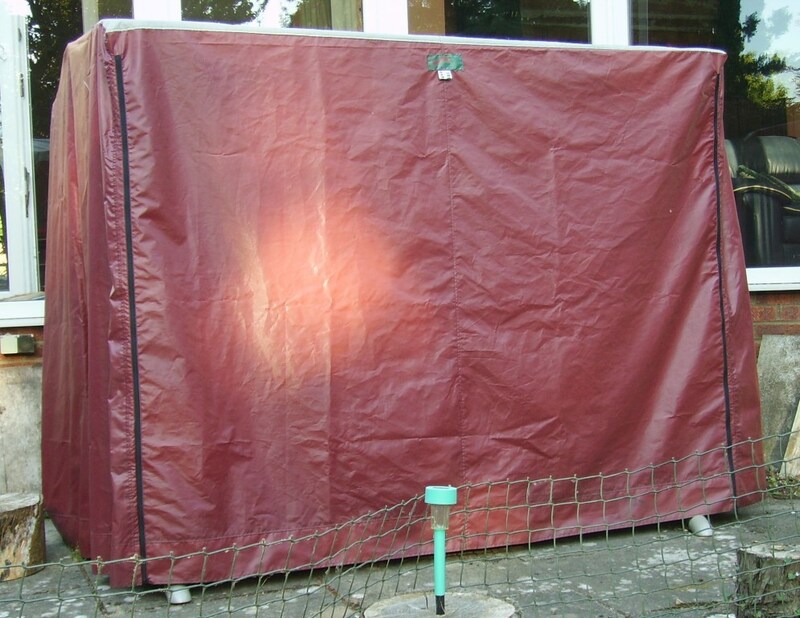 Patio and other garden furniture Outdoor covers. .
An extensive range of great quality protective covers suitable for both outdoors and inside (shed or conservatory). 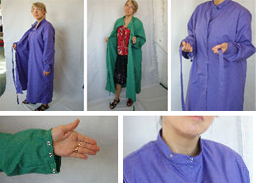 These include off-the-shelf ready-made covers as well as any made-to-order items you might like. 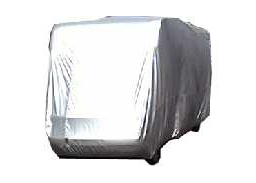 Please click on a picture or link for full product information and ordering. 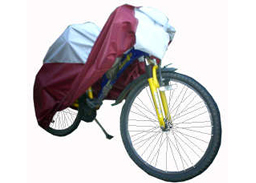 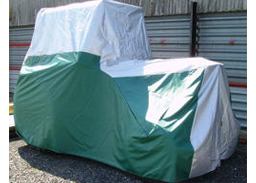 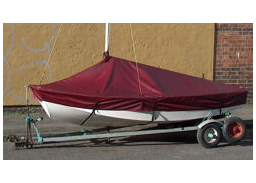 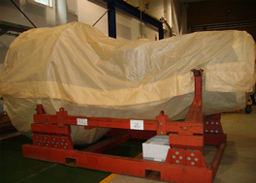 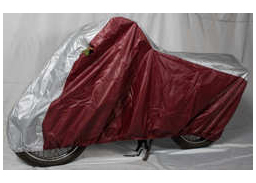 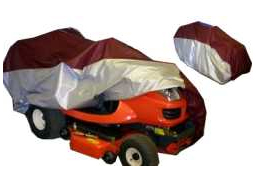 We also make garden mower covers; see those here. 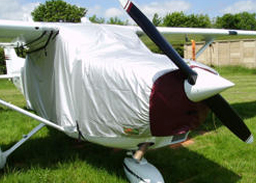 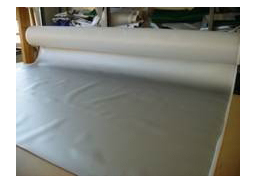 The nature of our fabric, and one of our design criteria, is that it makes the cover easy to install and remove, keep clean, and generally look after to increase longevity. 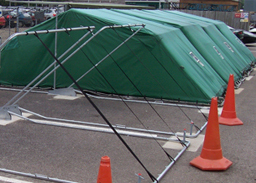 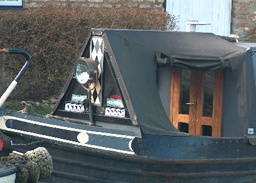 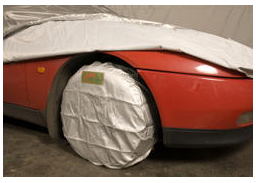 Have a look at our Guidance Instructions here to see how easy using our cover is.